ZenLeap's dedicated Talent Scouts provide you with the scale of a traditional recruiting firm without the high fees. We believe your time and money should be spent on empowering and retaining your employees, not replacing them. Our average client enjoys a cost savings of more than 50% over traditional agency recruiting without sacrificing service. We help companies turn ideas into products. Sometimes you need a team with "been there done that" experience, who can come in and help you get to market quickly. Building and Launching a product is a huge undertaking to many customers. To us it's just another Tuesday. We have literally done this a thousand times so we know what pitfalls to avoid and the best practices to employ to ensure quality with future scalability. In addition to the above, our team of Talent Scouts can help find virtually any role you are looking for. European expansion on your mind? ZenLeap has partnered with the top legal and government agencies in Europe to bring a full service expansion program to US companies. Our team of boots on the ground recourses are experts on expansion in their native countries. We give you access to expertise to propel you into new markets while saving time and money. You have a choice about what information to include in your profile. 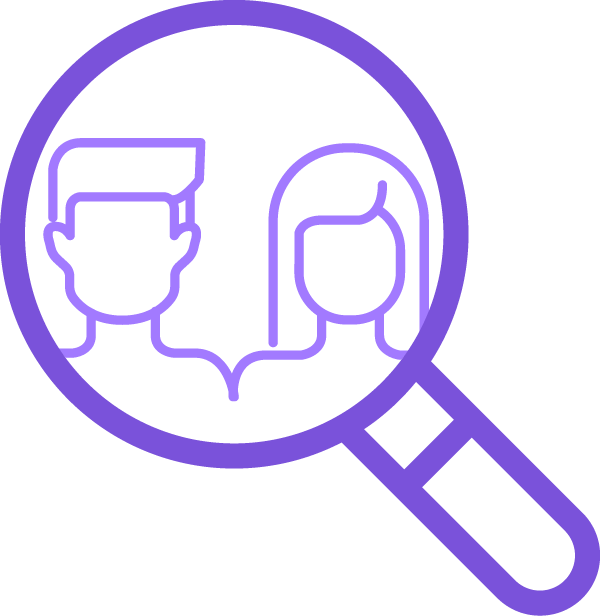 Profile information helps you to get more from our Services, including helping recruiters and potential employers find you. It’s your choice whether to include sensitive information on your profile. Please do not post or add personal data to your profile that you would not want to be publicly available. We log usage data when you visit or otherwise use our Services, including our sites, app and platform technology, such as when you view or click on someone’s profile (or someone clicks no yours) or ads (on or off our sites and apps), perform a search, install one of our apps, share profiles or if you are unlocked or accept a position, and financial infromation such as offer (base salary) amount and offer letter. We use log-ins, cookies, device information and internet protocol (“IP”) addresses to identify you and log your use. We scan and analyze any and all information you provide, to include any communication done through the ZenLeap platform, with the intent to learn and evolved our product and services. We also use this data to make specific recommendations to hiring managers and talent agents about who meets certain skills and accomplishment criteria and who would potentially be a good choice for an open position We will use data about you (such as profile views, skills, accomplishments, location, and Potential Performance indicator (reputation) score) to make candidate suggestions to potential hiring managers and talent agents and to calculate a Potential Performance Indicator (PPI) score. This score is used to establish your location in search results for a particular skill set.